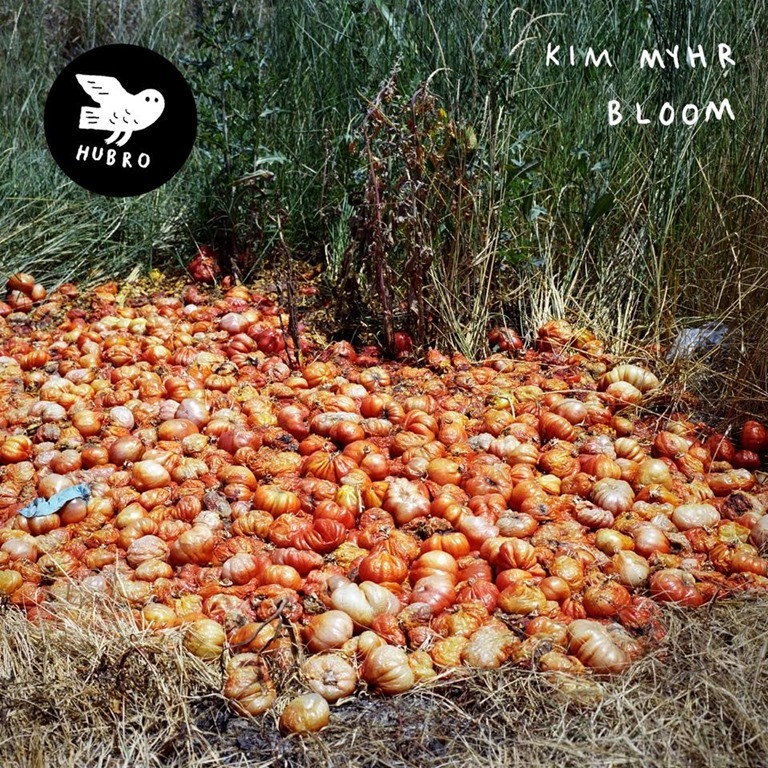 Those who have heard Kim Myhr’s 2014 album All Your Limbs Singing (or his collaboration with Jenny Hval and the Trondheim Jazz Orchestra) will find Bloom a rather different proposition. In place of 12-string explorations which sit between American folk and 60s avant-garde, electric guitar and electronics fuse to create something quite intriguing. There are lengthy passages which sound like formless noodling, a single chord strummed and subject to tonal variations, running through permutations of effects on a pedal board to achieve different equalisation, gain, overdrive. But while the five tracks on Bloom are clearly of an experimental and seemingly improvisational bent, there are definite structures and a sense of composition, with washes of electronic sound and layers building over one another. ‘O Horizon’ turns the focus toward rhythm, while also building ambience through long, hovering guitar sustain. The one thing Myhr does not do frequently is play the guitar conventionally: he does, however, demonstrate just how massively versatile the guitar is as an instrument. Where he does strum, as he does with a clean tone on ‘Swales Fell’, uses a zither to achieves a sound somewhere between a harp and a sitar, the notes tumbling and fluttering in gentle cascades. The scratchy tonalities and rich textures which emerge through the shimmering summery shades of ‘Milk Run Sky’ create a balance and contrast. It’s on this final track that Myhr plays most conventionally, but still filtered through a psychedelic, kaleidoscopic prism. Bloom is a rare beast, in that it’s an album which is very much about technique, and about the effects and sounds that exploratory techniques can create. But at no point does Myhr become excessively self-focused or lose the listener.